The tuition-free Women’s Leadership Accelerator provides an intensive week of mentoring and learning in Los Angeles, coaching support throughout the year and an expenses-paid trip to New Orleans to participate in a tailored workshop and ONA’s annual conference. Women in media: See what past participants said about what makes the program transformative and why you should apply. Applications are due Nov. 30. 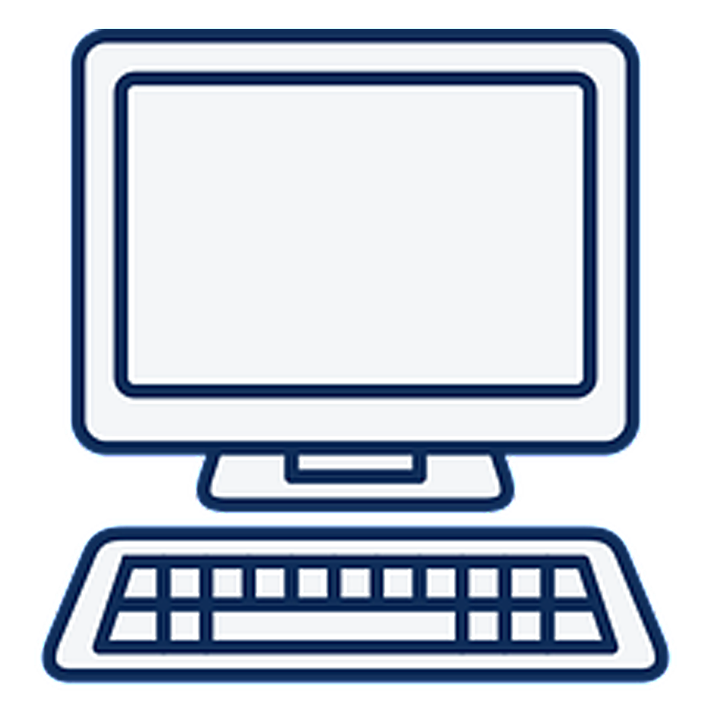 Women and communities of color are underrepresented in digital newsrooms. 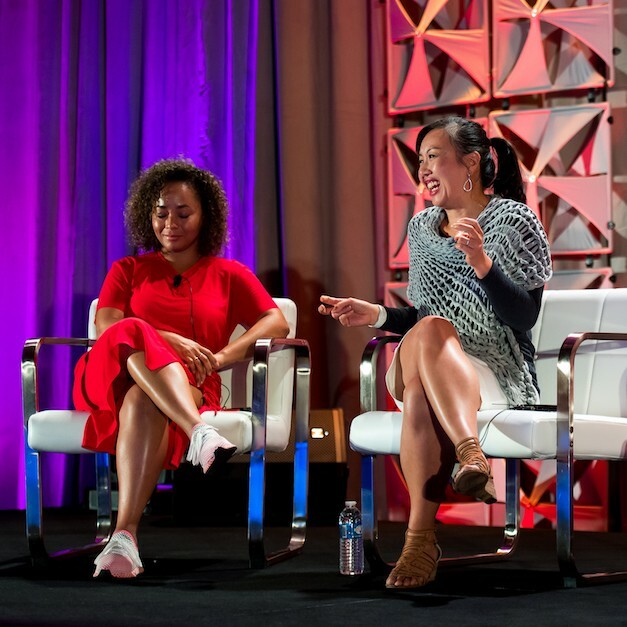 The ONA18 session A Seat at the Table —moderated by 2018 Women’s Leadership Accelerator participant Noelle Swan — brought together leading women in media for an important conversation on workplace equality. Watch the session video to hear their stories about the hurdles they have encountered and the networks that helped them thrive. Online harassment impacts the extent to which women in journalism can do their jobs, from what stories they cover to how they promote their work. The ONA18 session Internetting While Brown/Black AND a Woman: A Collective Guide gathered experts to confront this issue and facilitated a conversation towards strategies that journalists and newsrooms leaders can implement for online safety, with specific consideration for women of color. Connect with alumnae of the Women’s Leadership Accelerator through free one-on-one coaching on digitalwomenleaders.com. 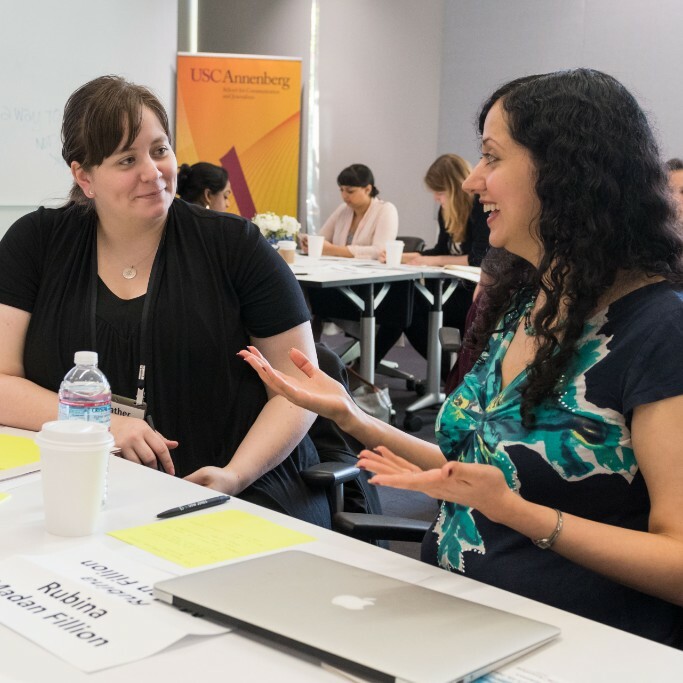 Over 60 women, including ONA Director of Programs Jennifer Mizgata, offer free coaching sessions to support other women in digital journalism with leadership and management tips, career advice and feedback on their work. ONA Philly: Post-Election Drinks at Abe Fisher + Recap at Pen & Pencil Club, Nov. 8 Just announced!